The Trinamool Congress (TMC), which is contesting panchayat polls in Assam has sent ministers and MPs for a campaign in the state. Trinamool Congress ministers and MPs are already in Assam. The panchayat polls in Assam is being held in two phases on December 5 and 9 in the state. The campaign started on December 2, when Trinamool Lok Sabha MPs Satabdi Roy, Mamata Thakur, Minister Siddiqullah Chowdhury and others took part in three election rallies in the Kamrup-Malibari area in Assam. This move by the Trinamool Congress is an attempt to test the waters in Assam before the Lok Sabha elections. 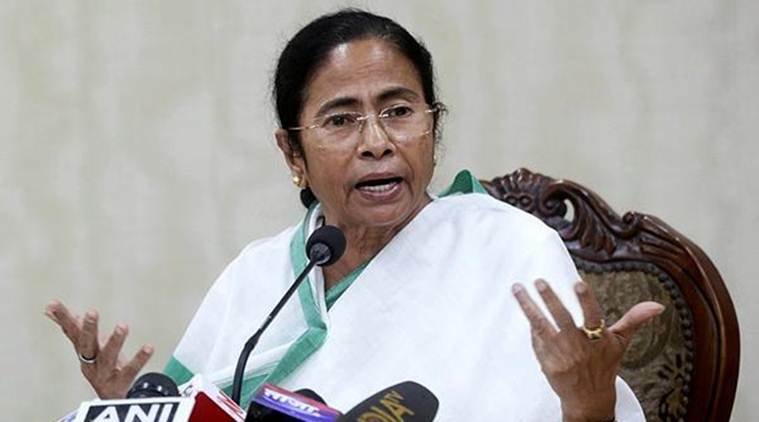 West Bengal Chief Minister Mamata Banerjee has been a vocal critic of the National Register of Citizens in Assam where more than 4 million names were left out of the final draft of NRC on July 31. “We are in the fray for 179 zilla parishad seats in Assam. Our chief minister Mamata Banerjee has already announced that our party will contest from some parliamentary constituencies in Assam next year too. So we are treating the forthcoming rural polls as a semi-final match,” said Bengal state food & supplies minister, Jyotipriyo Mullick. “On Tuesday, Bengal Tourism Minister Goutam Deb, North Bengal development minister Rabindra Nath Ghosh and Trinamool legislator Sourav Chakraborty campaigned in the state for the second phase of polls,” Mullick said. Mamata Thakur is the face of the 4-5 million strong scheduled caste Matua community in Bengal, most of whom migrated from Bangladesh and are dissatisfied with the NRC excercise. Siddiqullah Chowdhury said that Bengali-dominated areas in Assam such as Tinsukia, Silchar and Kamrup-Malibari were excited about the Trinamool Congress, reports The Hindustan Times. According to the 2011 census, 28.92% of the 31.1 million population of Assam speaks Bengali. However, the panchayat polls are not the first elections the Trinamool is contesting in Assam. They had contested from a couple of assembly constituencies in 2016.